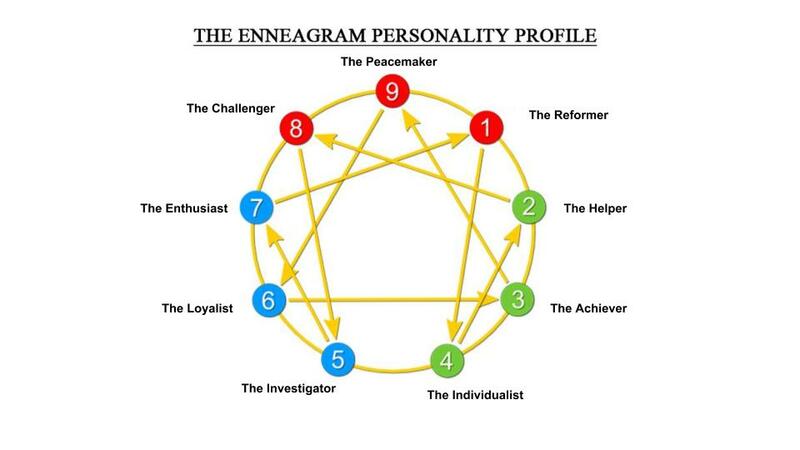 The Enneagram is one of the frameworks Mazzi uses to help individuals and companies navigate between their inner world and outer world. We engage the world through our personalities. Working with us, clients both deepen their understanding of themselves and their team members. The work of awakening leaders is built on years of research and study designed to ensure your true Essence is powering and guiding your life, not your Personality. Understanding our personalities and their dynamics brings deeper connection, understanding and compassion for ourselves and each other.